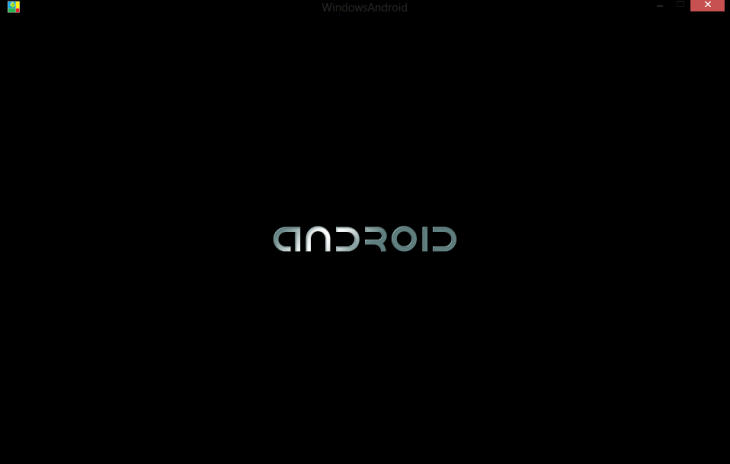 WindowsAndroid is Android running with Windows kernel! It does not run by a simulator (such as VirtualBox), it's on real machine, so it's fast! It keeps full Android capabilities. You can run all Android apps, including 3D games! Current ported Android version is 4.0.3r1, new version is being developed. Can run on Windows Vista, Windows 7 and Windows 8. Has exactly the same user experience with the original Android 2. Supports windowing mode or full-screen mode, window scaling in windowing mode, and switching between windowing mode and full screen mode. Supports IO devices such as mouse, keyboard, remote control. 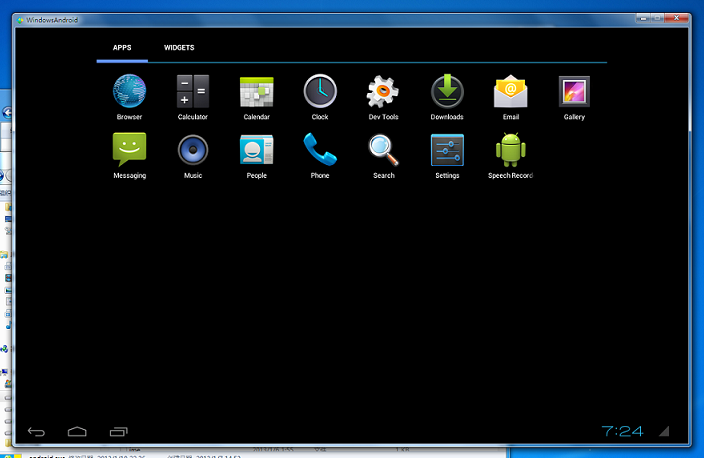 The interesting thing of this is that generally whatever you can do in Android, you can do in WindowsAndroid. Web Browsing, etc... not just run Android apps! Edit: You can sideload apps (.apk) by putting them in this folder. Seems like BlueStacks has competition! Also, this is a Chinese website (hence the English typo's) and that website has been Slashdotted. If you don't know that that is or what it mean, then your geek cred it ruined. Edited by Villain, 26 January 2013 - 07:27 PM. Thats because the website made front page on Slashdot. Keep that in mind. So give it a try every 15 minutes or so. Wow, the real Android on Windows! BlueStacks is also nice but this is the real thing! Very useful, both for the developers and for those who want to test Android before buying a tablet. BlueStacks offers a Cloud Connect app to sync apps installed in phone and PC. Can we do this in WindowsAndroid? So glad you guys like it! I saw this and thought "Must post to WM..."
How are you supposed to install apps with no market and no file explorer ? You can sideload apps (.apk) by putting them in this folder. Sorry i forgot to mention this. Will update first post with this info.